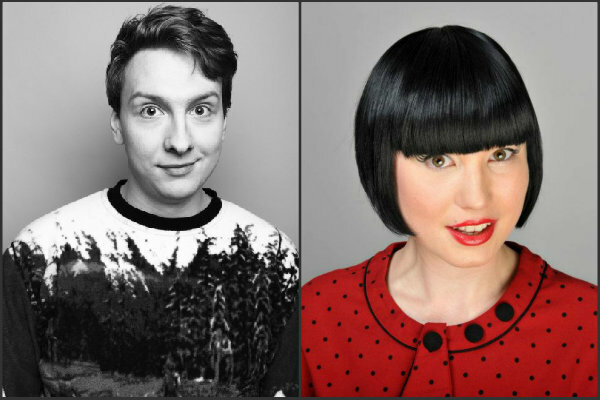 A double-bill of work-in-progress comedy shows for the Edinburgh Festival Fringe by two of Laugh Out London’s favourite comedians JOE LYCETT and BEC HILL. The self-proclaimed absolute lad returns, following appearances on Live at the Apollo, 8 Out of 10 Cats Does Countdown and a wine tour of the French Riviera. There’s a good chance you’ll Lycett. Edinburgh Comedy Award nominee. 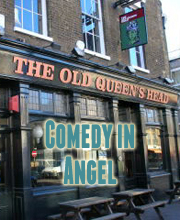 ‘Cheeky, warm and super-funny’ (Time Out). ‘A growing force on the UK stand-up circuit … left the audience wanting more’ (Telegraph). ‘Guaranteed to be a huge star’ (Time Out). ‘Entertainingly mischievous’ (Guardian). ‘Finds brilliance in what could be merely workaday’ (Chortle.co.uk). What do you regret? Bec only has one life regret and it haunts her. But now it’s time to change that… Winner: The Barry Performers’ Choice Award for Best Show, Edinburgh Fringe 2014. ‘Brilliantly conceived…’ ***** (Sunday Herald). ‘Bec Hill: exuberant, daft and inventive’ **** (Scotsman). You definitely won’t regret seeing this show!